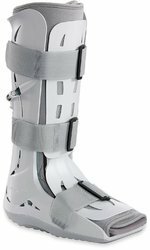 Pioneers in the industry, we offer air cast foam pneumatic ankle brace, ankle fracture brace, aircast a60 ankle support, aircast airsport ankle brace, fracture ankle brace by air cast and air cast boot from India. 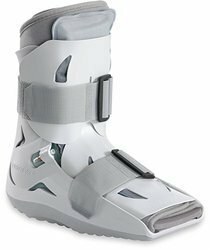 Being the leaders in the industry, we offer high grade Air Cast Foam Pneumatic Ankle Brace to our clients. Wearing Regular Cast Is A Big Task & Frustrating For Patients Suffering From Fractures & Ankle Sprains. Aircast Boot Is An Ideal Option For Such Patient. 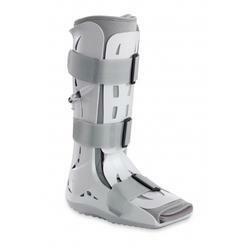 Features Provides Ankle stability, Can be worn inside shoes. 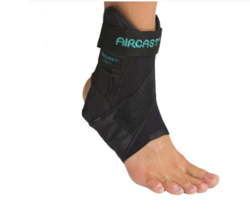 Being the leaders in the industry, we offer high-grade Aircast Ankle Brace to our clients. We are considered as the well recognized suppliers and traders of Aircast Braces. 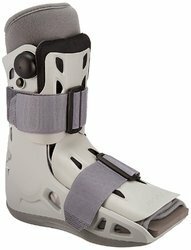 We are considered as the well recognized suppliers and traders of Aircast boot. We are considered as the well recognized suppliers and traders of Aircast shoe. 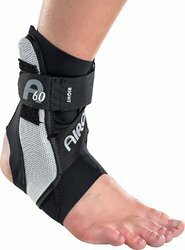 Being the leaders in the industry, we offer high grade Air Sport Ankle Brace to our clients.